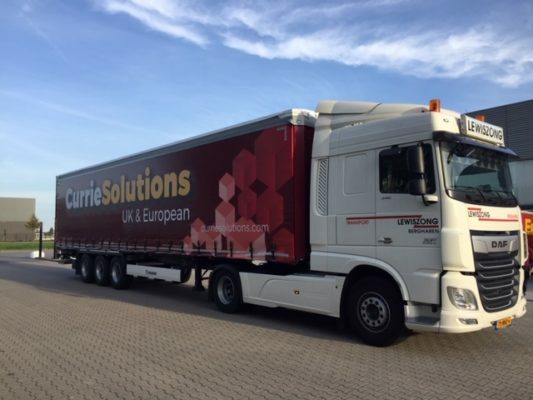 The first of our new KRONE European trailers have now been added to our fleet. 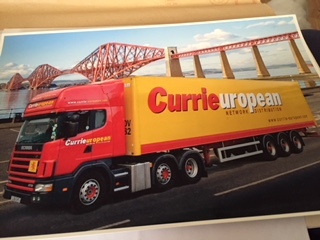 These are the first of the EU trailers to be branded in our Currie Solutions livery. We are delighted with the results. 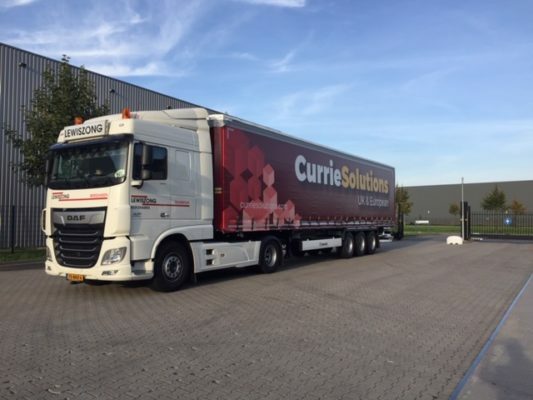 These will begin working from our depot in Tiel, The Netherlands. 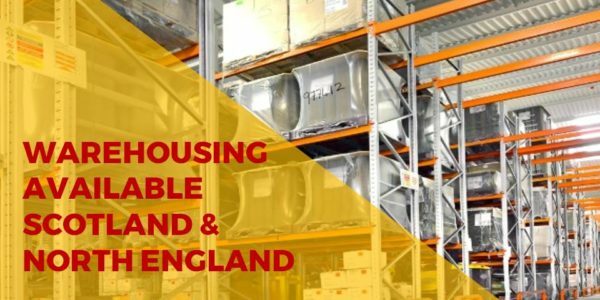 Our European team work across Europe as well as importing and Exporting across to the UK.